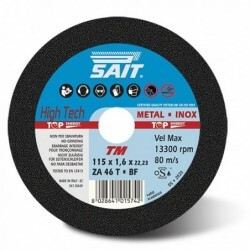 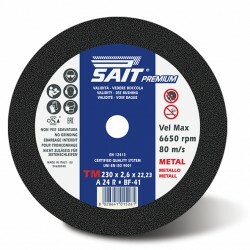 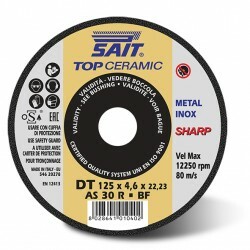 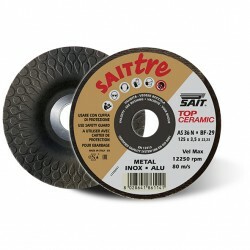 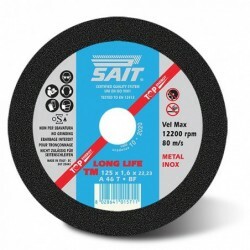 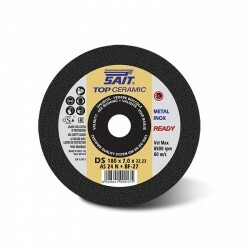 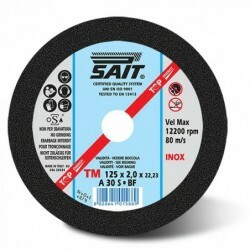 Cutting and grinding wheels for portable machines from 100 to 230 mm in diameter. 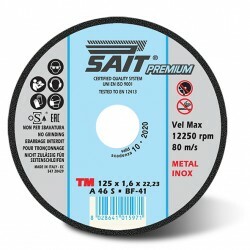 For stationary machines up to 600mm in diameter. 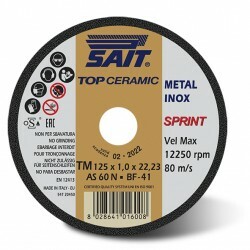 A complete family of wheels divided by classes of performance, each of which is produced entirely in Europe and suitable to meet the needs of each customer.